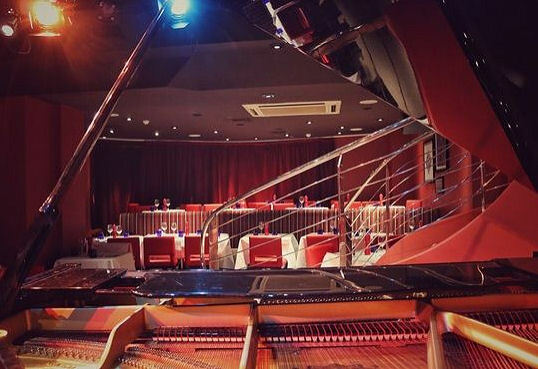 The Pheasantry, Pizza Express Live's Kings Road (Chelsea) cabaret venue, successor to Pizza on the Park, presents Pete Atkin, with piano accompaniment by Simon Wallace, on Saturday November 5th at 20:30. Bookings are now being taken. See the Smash Flops Gig Guide for more upcoming dates.